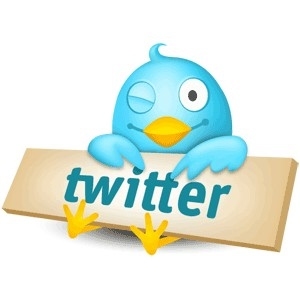 Twitter is the new phenomenon which the blogoshere has embraced. Did you know that your favorite contest blog, Blog Paradise Contest Blog, is also on Twitter? Follow us today at this link. Enjoy the sweet contests that we share with our followers from time to time!